Call Map Request An Appt. It goes without saying that selecting a Dentist is a big decision – you want to choose someone that’s not only qualified clinically, but also a person that respects your time and is enjoyable to be around. Dr. Ramoliya, is that person. Patients love his multitude of treatment options, approachable, fun personality, effective communication skills, and the mutual respect they’re given every step of the way. Dr. Ramoliya never judges – instead, he lifts patients up and elevates their potential. His ultimate goal is to help realize your possibilities through the gift of a radiant, beautiful smile. Why choose Melissa Family Dental & Orthodontics! At Melissa Family Dental & Orthodontics we make transforming your smile an enjoyable and rewarding experience. We provide a unique and personalized approach to Dentistry with an emphasis on attention to detail, and conservative treatment and world class patient care. 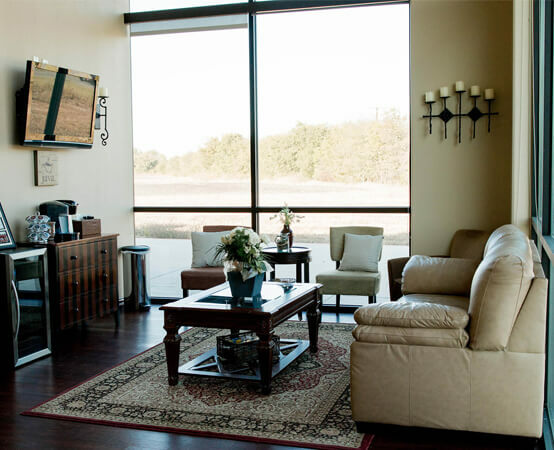 Melissa Family Dental & Orthodontics offers comprehensive dentistry for the whole family. 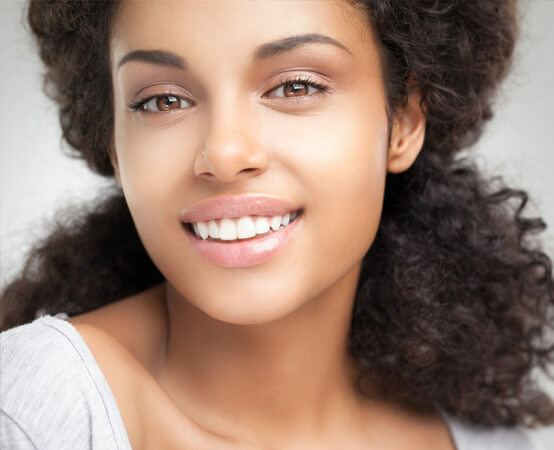 Whether you just need a place to come for routine visits, you’re interested in a dramatic smile makeover, or you need something in between, we can help you attain a confident, healthy smile. Dr. Ramoliya is the best dentist I’ve ever been to by far. He’s very knowledgeable and honest and will not do unnecessary dental work which is a rarity these days. Plus, the staff is friendly and prompt. 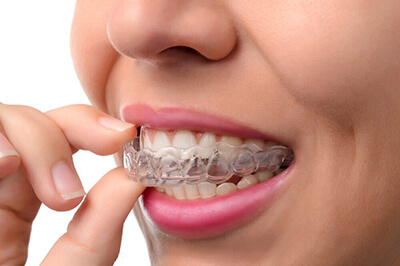 We use Melissa Family Dental for everything from check ups for our kids to adult orthodontics for myself and have been thoroughly satisfied with our care. So much so, that we continue to use them even though we’ve moved 3hrs away. 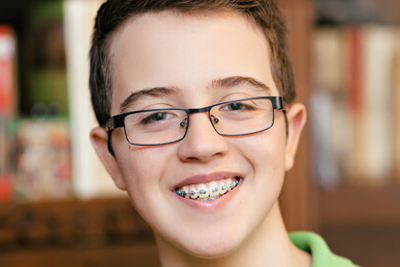 The orthodontic treatment was smooth and my results were amazing. 5 stars from our family! Dr. Ramoliya is one gentle, great bedside mannered dentist. My experience with he and his staff has been above and beyond what I ever expected in any dentist. He takes his time with his patients and you really feel like you are part of the family here. I LOVE my TEETH because of him! I smile ALL the time! Thank you Dr. Ramoliya so MUCH for all that you do! Would love to clone you for the world to share! Excellent Dentist and I cant recommend him enough. 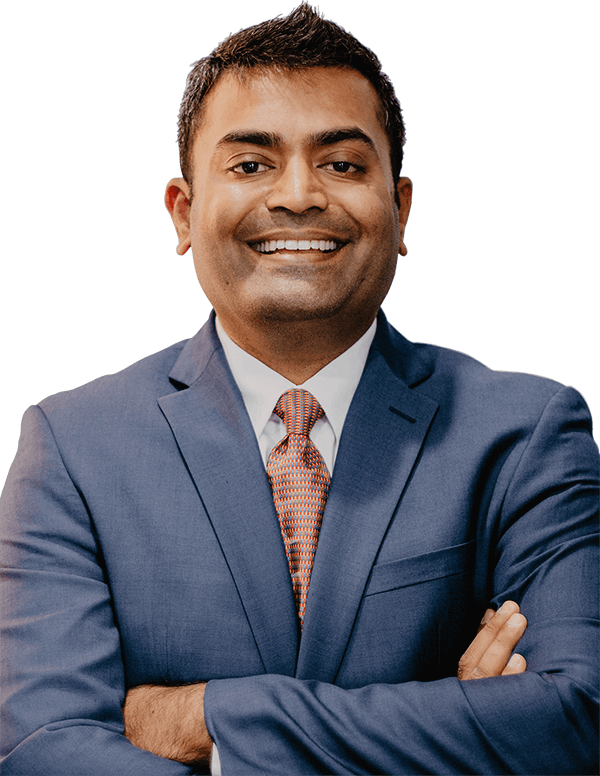 Growing up I had a great dentist in Granbury but when I moved away I struggled to find a new dentist that could fill my previous dentist's shoes until I found Dr. Ramoliya. Dr. Ramoliya goes above and beyond to get to know his patients and he truly cares about his work. My whole family goes to Melissa Family Dental for cleanings, dental work, and adult orthodontics. If you are looking for a new dentist, I highly recommend Melissa Family Dental. My experience with getting my braces has been great, everyone working there is always nice and honest which is great for a dentist/orthodontist. And the end result once I got my braces off was great, I couldn’t be more happy with the outcome of how my teeth came out! I came to here expecting an awful time and a super long process that would only end in my teeth not being able to be fixed, but the doctor fixed my awful teeth within a relatively short period of time. While he was working on my teeth he never hurt me or made me feel uncomfortable he always just was a genuine guy that cares for his patients. 10/10 guy with 10/10 care. ©COPYRIGHT 2018, Melissa Family Dental & Orthodontics | All Rights Reserved.